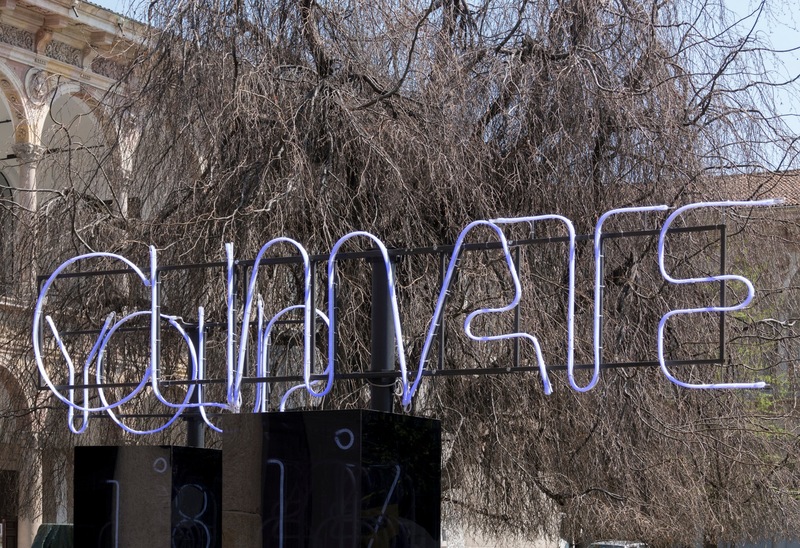 A series of interactive installations, macroobjects, micro-constructions and exhibitions that explored ways of getting beyond disciplinary borders: the subject is addressed as an expansion of design vision to new synergies, to contaminations with different fields of research, such as cinema, art, photography; and as the application of architecture and design to evolving sectors like the digital, technology, research on sustainability. 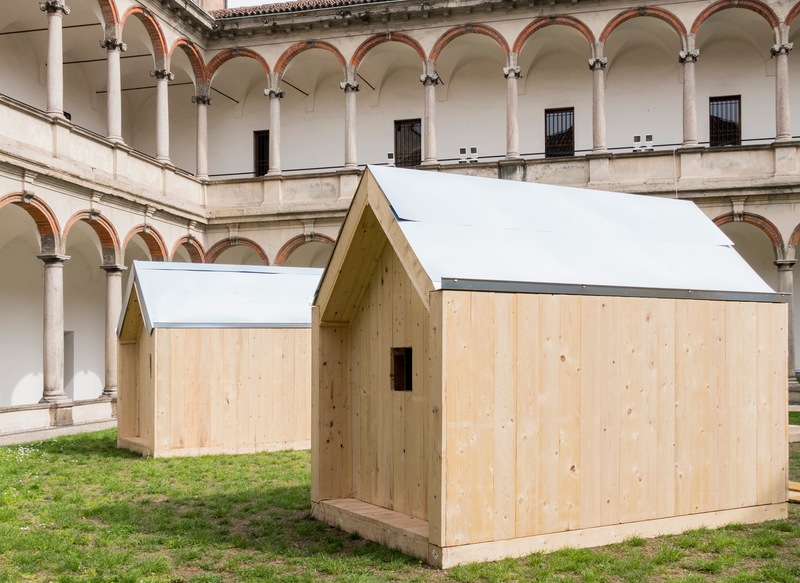 The exhibition, which will be open until 12 September, is composed of four housing modules in wood designed by Marco Ferreri and produced by Cacciati Costruzioni e Restauri; lighting by Artemide. 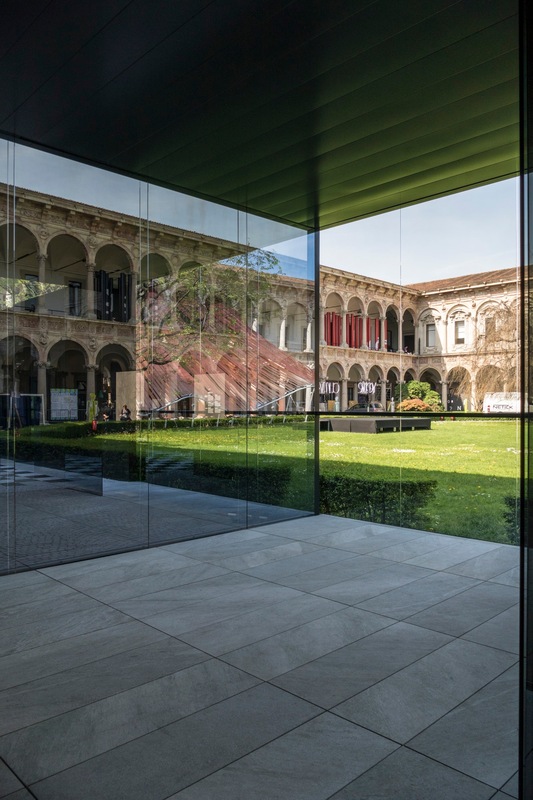 With the support of Arex, Esa Progetti, De Marinis, d’Officina, Pertinger, Sid. 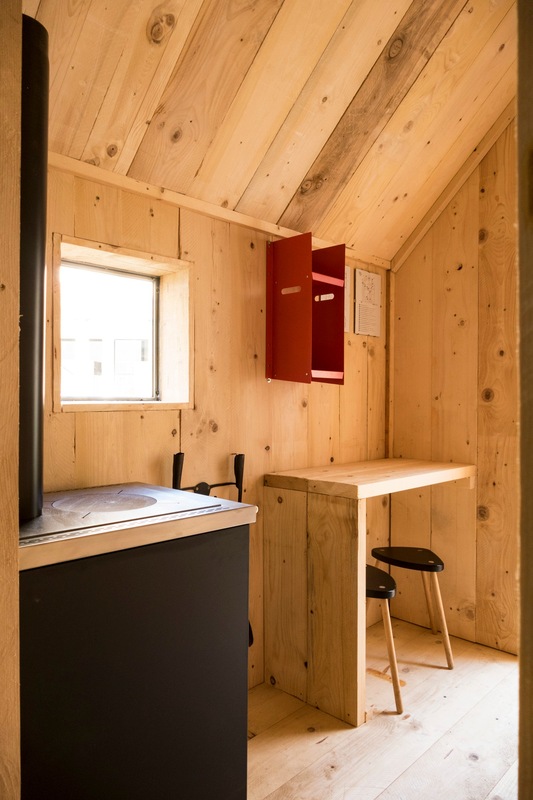 The interiors of the houses were personalized by the four designers: Il piccolo viandante by Denis Santachiara (with Campeggi, Cyrcus); Rabbit House by Stefano Giovannoni (with Qeeboo); La casetta del viandante by Marco Ferreri (with Billiani, Danese, Magis, A Ferro e Fuoco); Il viandante sei tu? 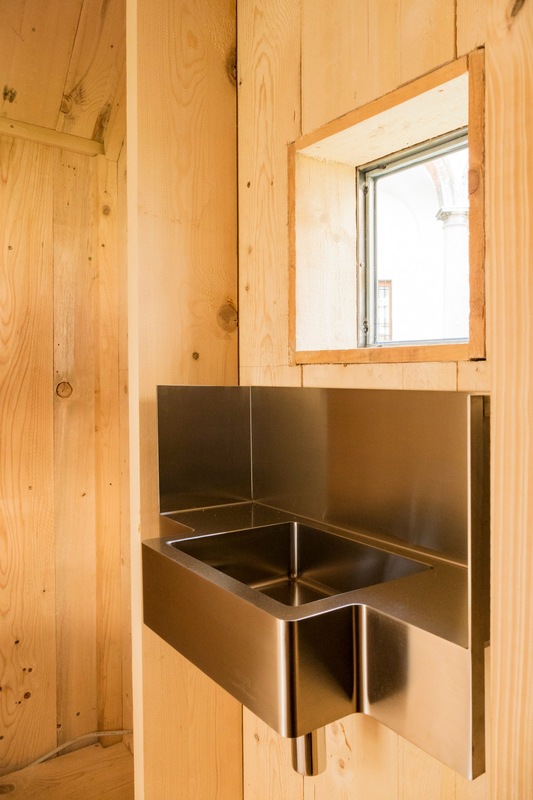 by Michele De Lucchi (with Alessi, illy, Produzione Privata, Artemide). 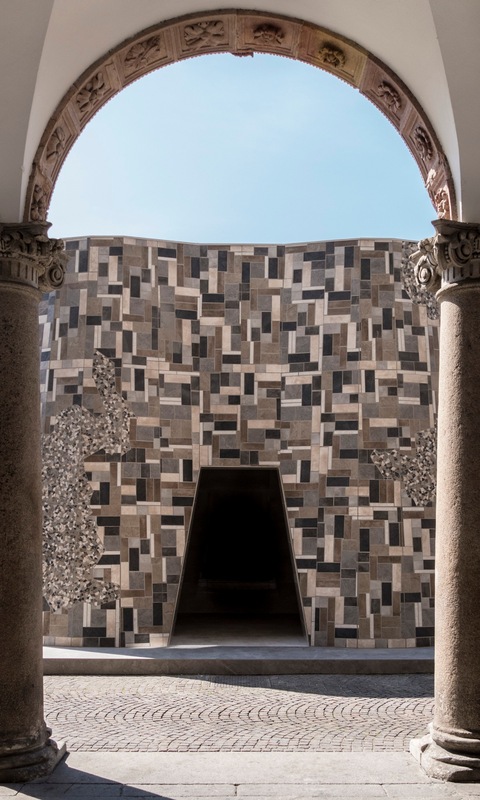 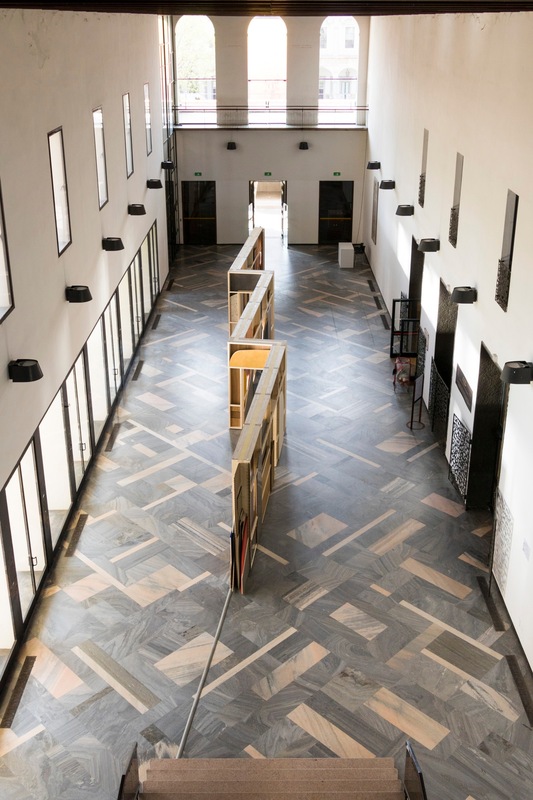 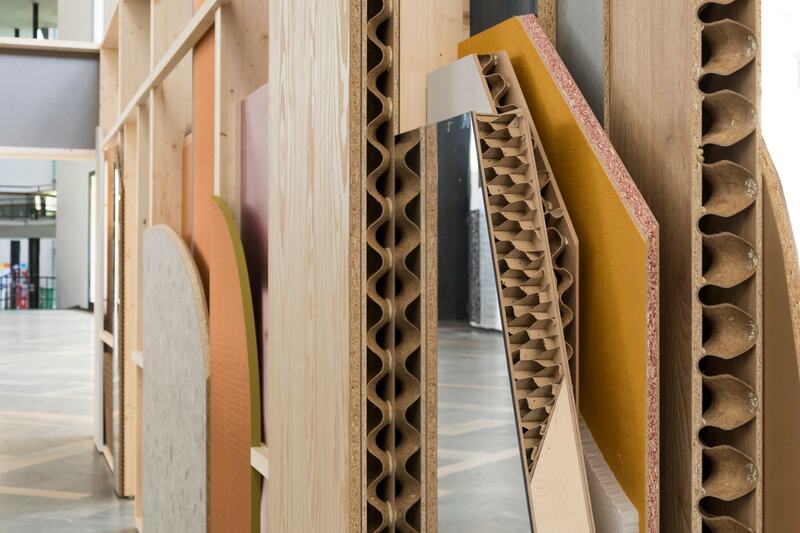 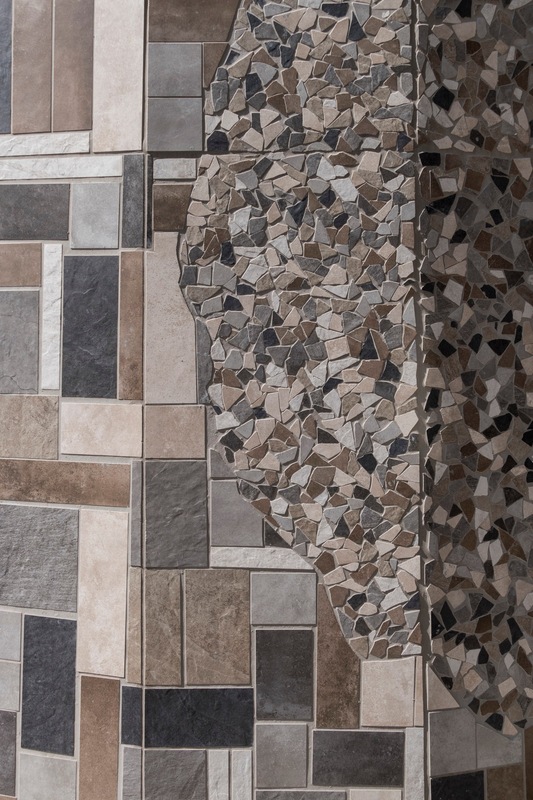 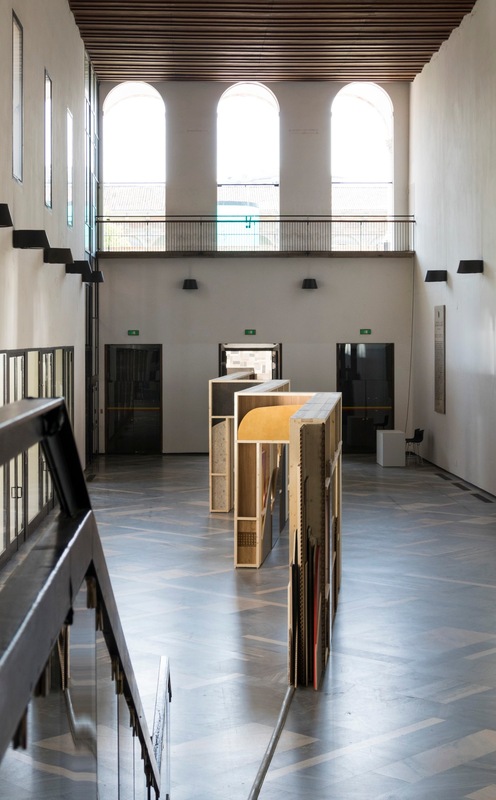 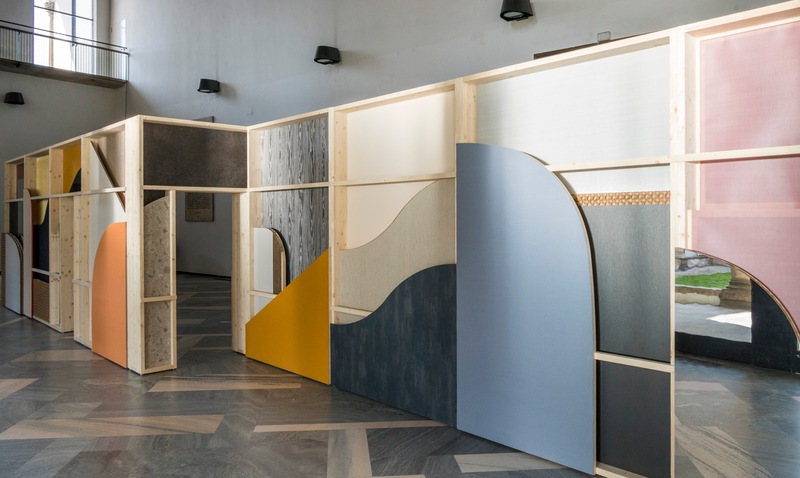 The installation located in the hall of the Aula Magna was a succession of panels made with surfaces of different consistencies, textures and colors, composed like an abstract landscape. 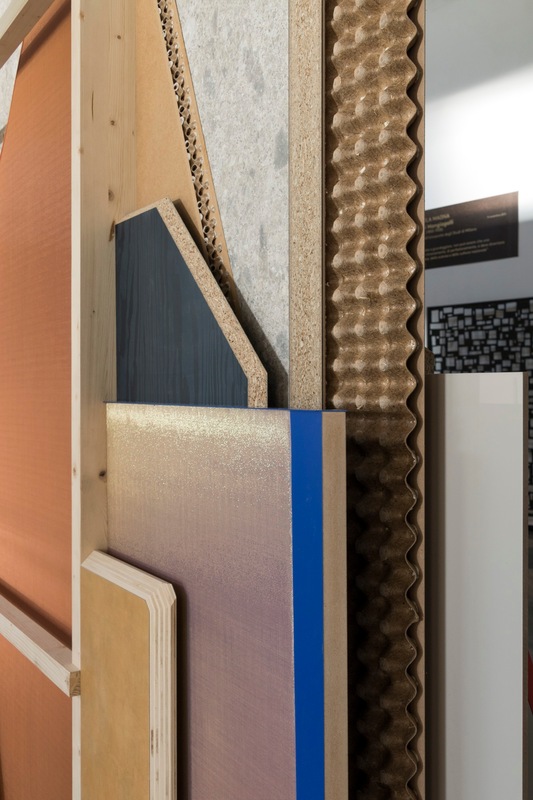 Designed by Patricia Urquiola, Empathic Fuukei was produced with Cleaf, a company specializing in the production of surfaces for the furniture industry. 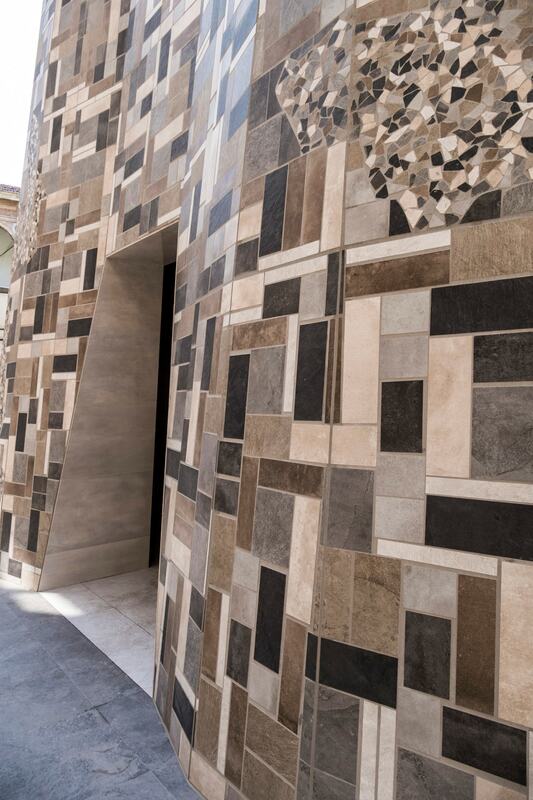 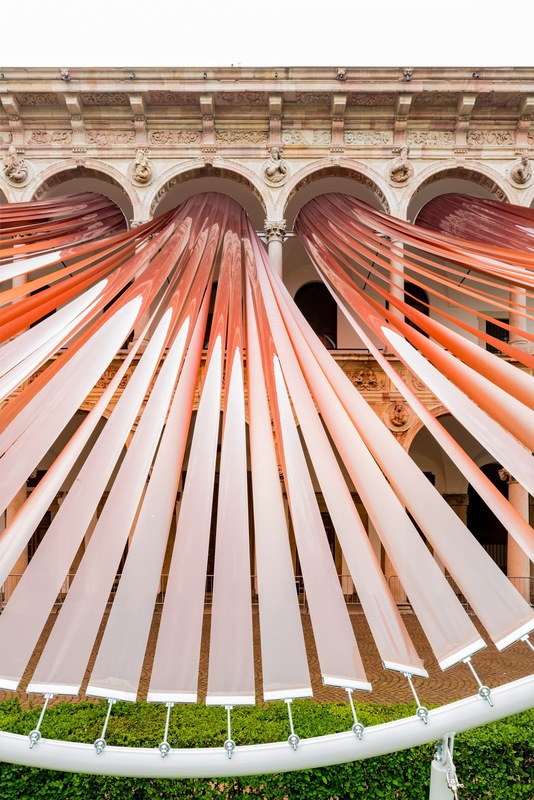 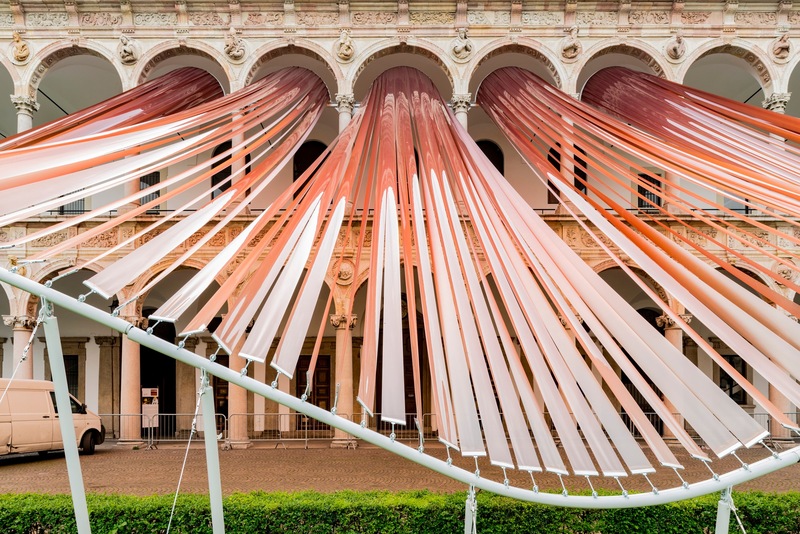 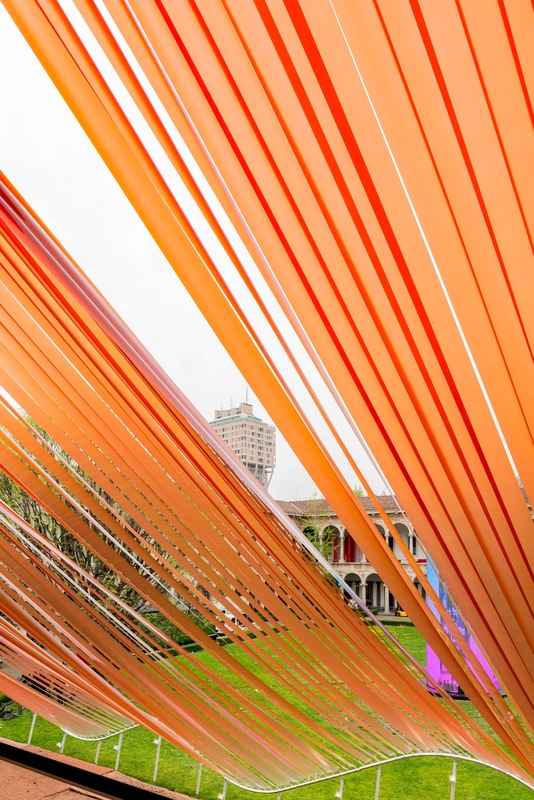 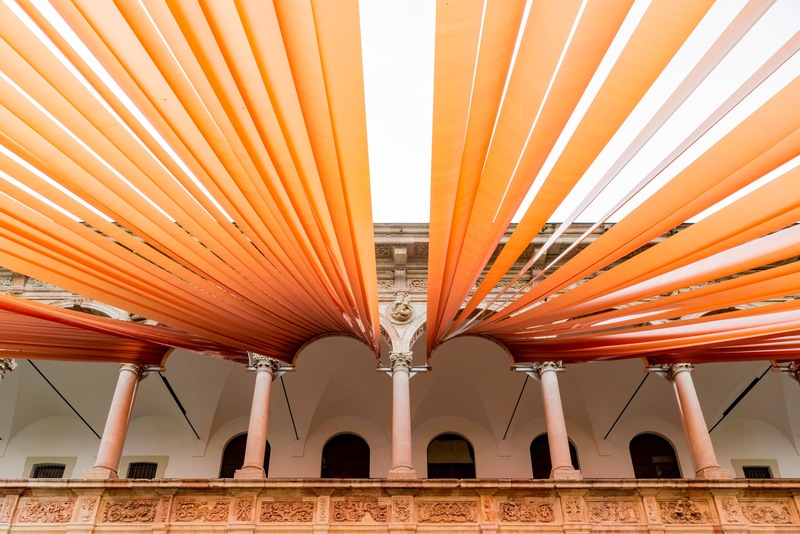 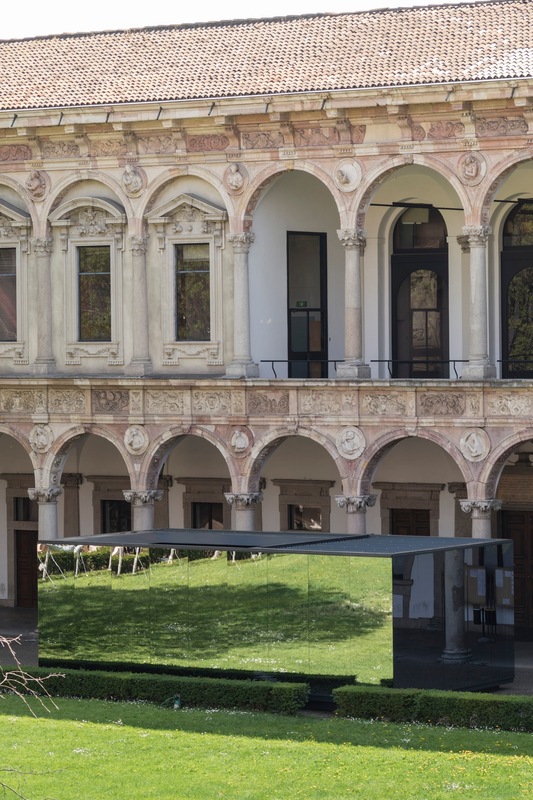 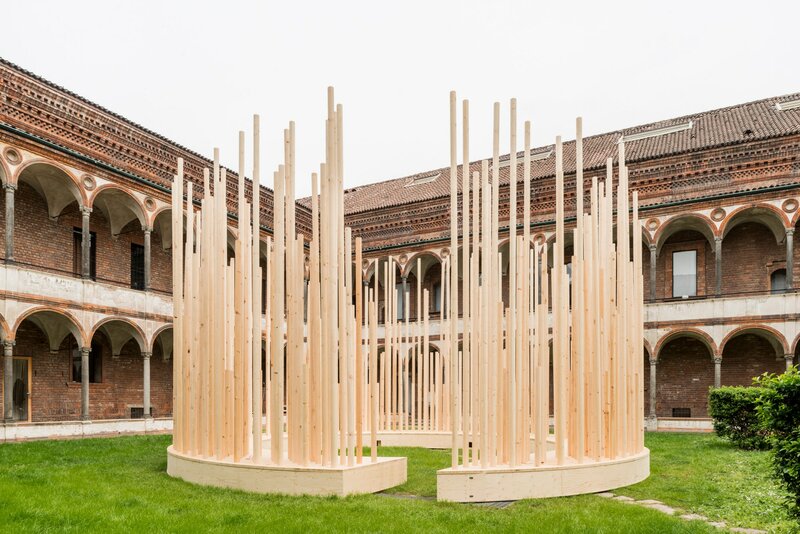 Produced with Ceramiche Cerdisa, the installation In/Out by the architect Massimo Iosa Ghini in the Cortile d’Onore symbolized the poles between which life moves: chaos and cosmos, individual and community, natural and artificial. 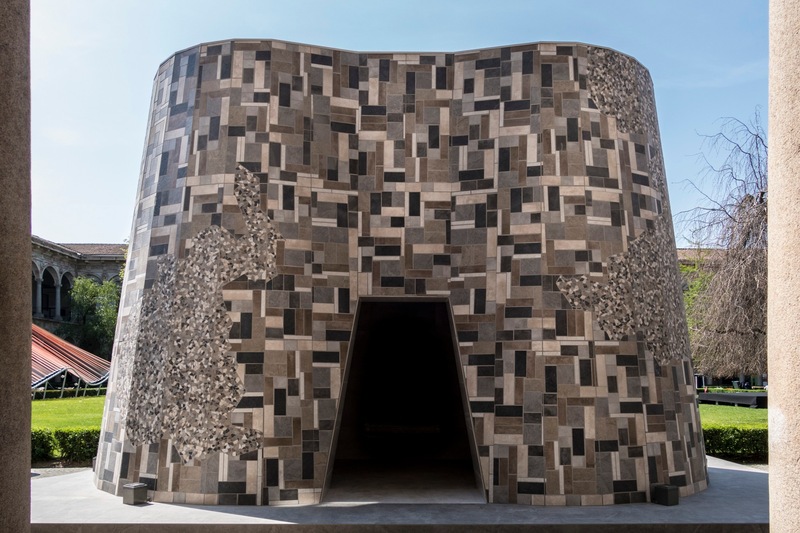 The cladding was in batch-dyed porcelain stoneware from the Blackboard and Reden collections of Ceramiche Cerdisa; lighting by iGuzzini. 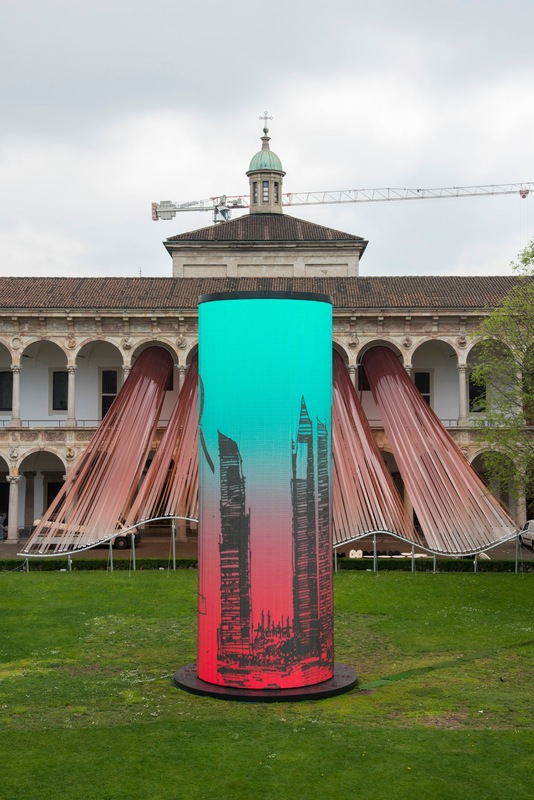 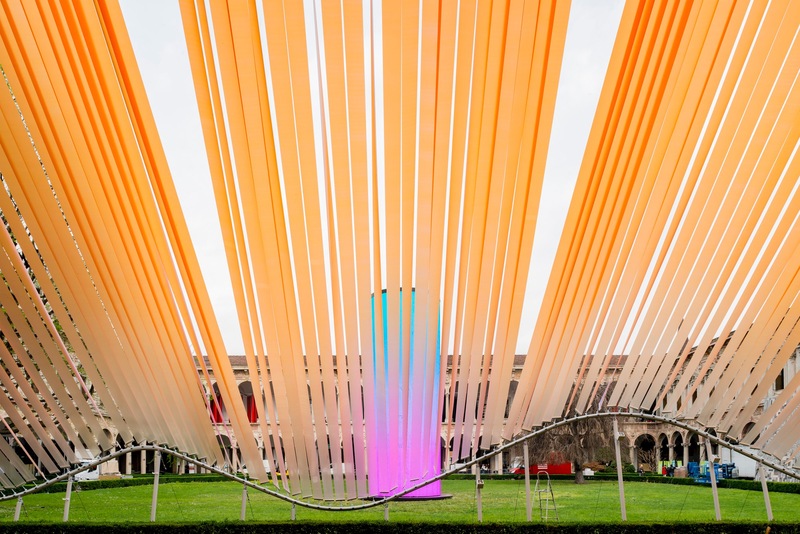 The installation, based on the collaboration between the studios Carlo Ratti Associati and Transsolar, had the aim of increasing awareness of possible strategies to cope with climate change. 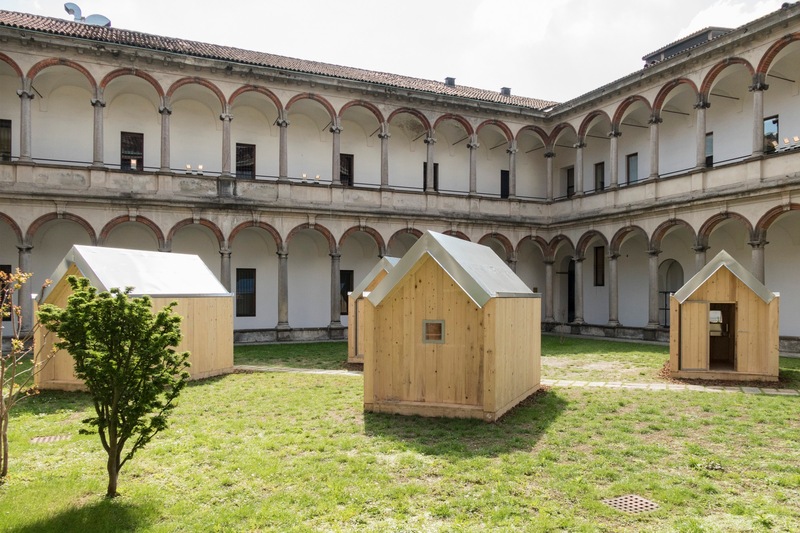 It featured three different climate modification options: Greenhouse, Coolhouse and Treehouse. 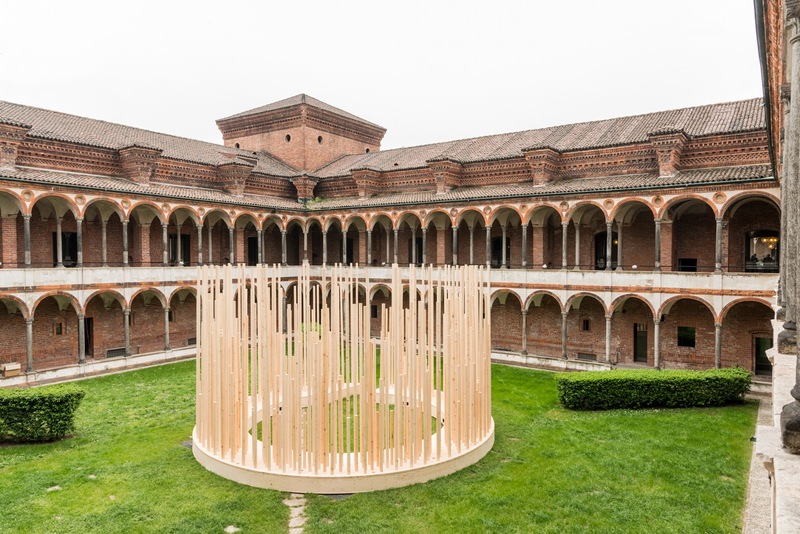 Structures produced by Fgm (Fabrizio Milani), set-up by Kibox. 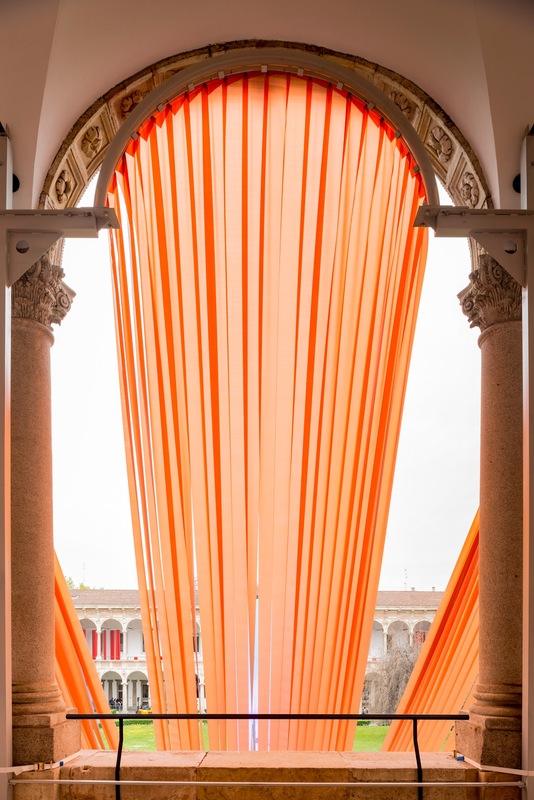 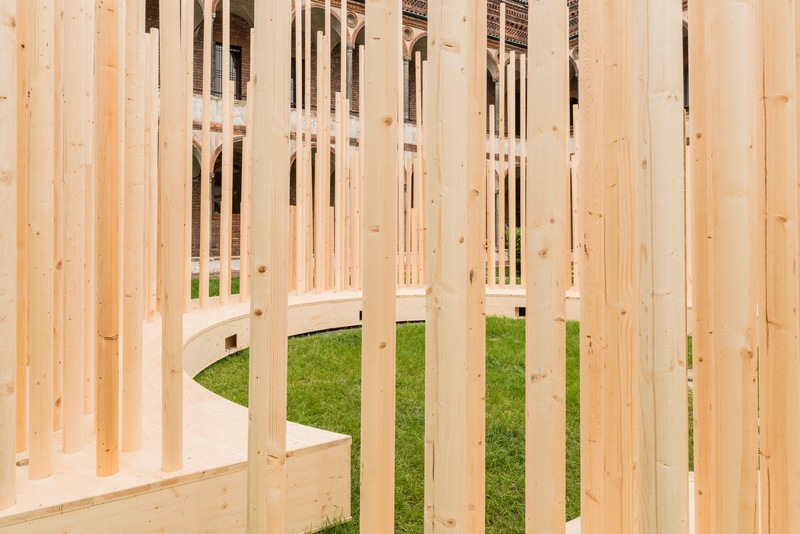 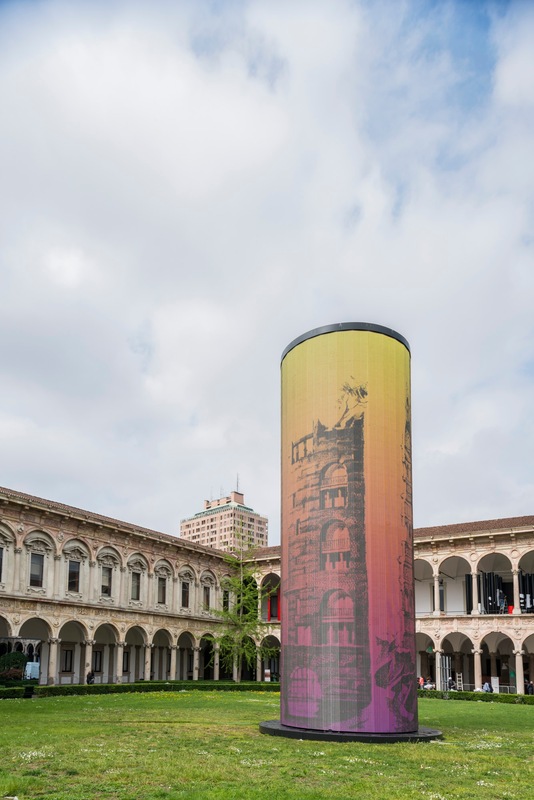 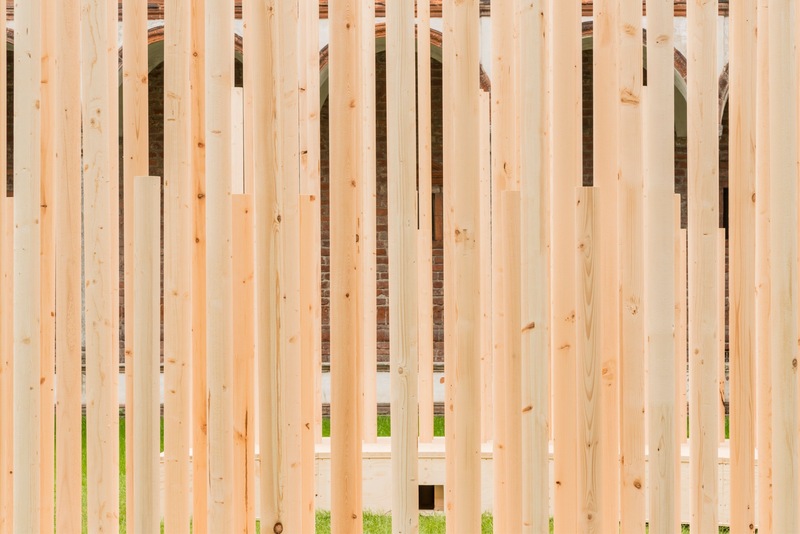 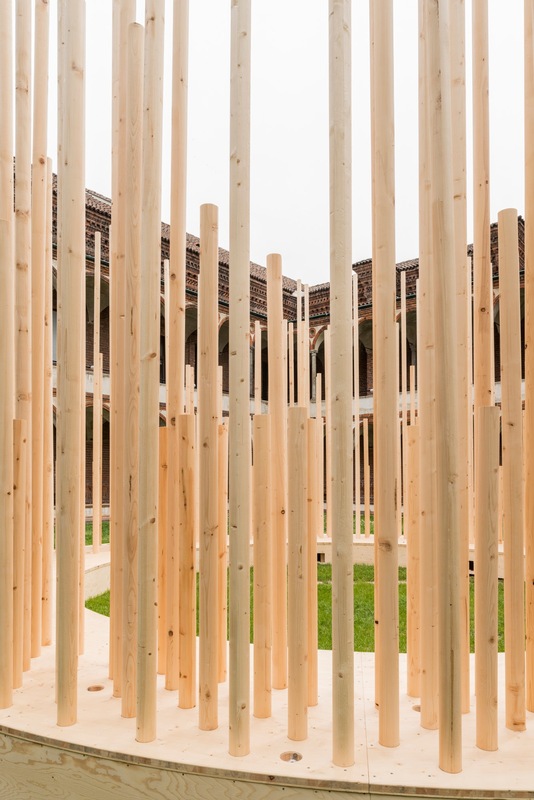 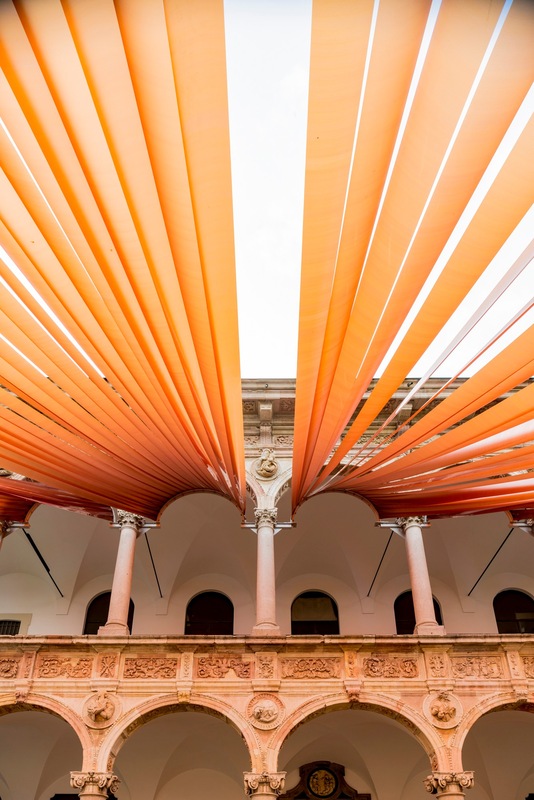 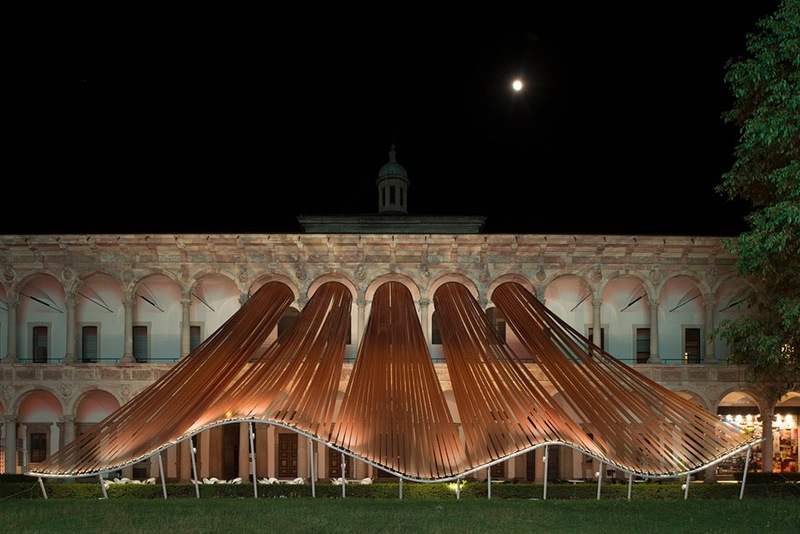 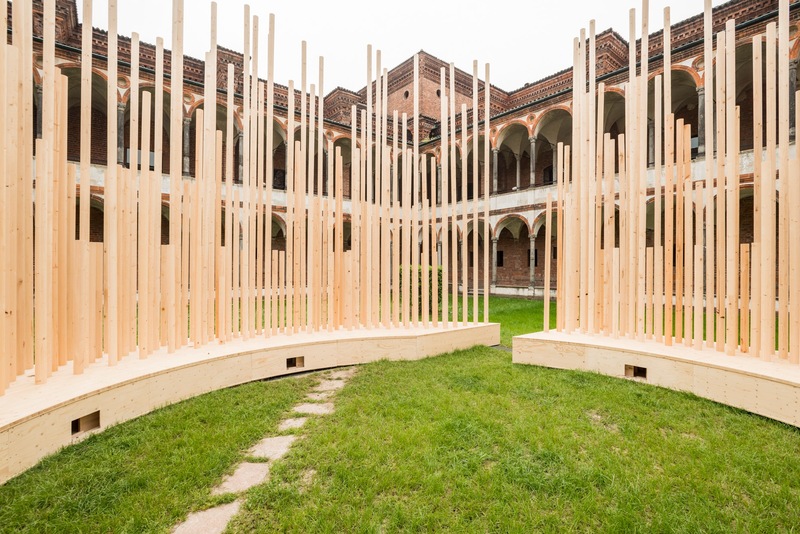 The installation Radura by Stefano Boeri Architetti, positioned in the Cortile della Farmacia and made entirely in wood, was composed of almost 400 cylindrical columns. 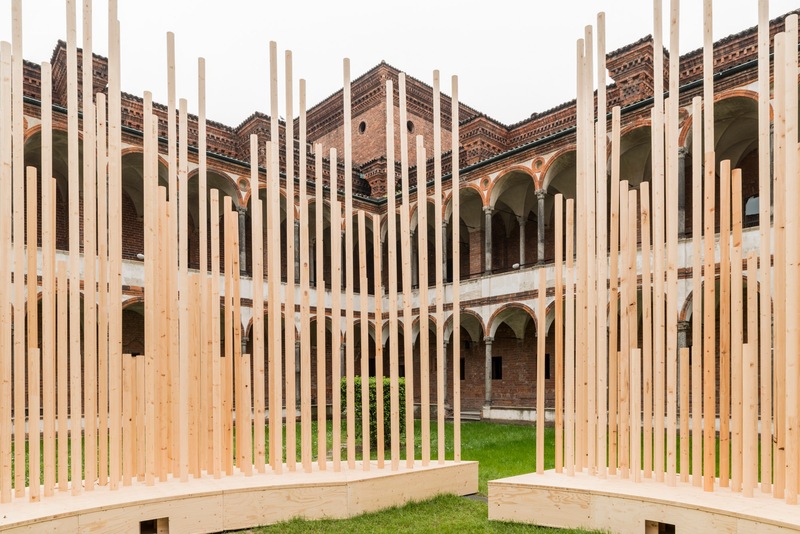 DomusGaia, Legnolandia, Fratelli De Infanti, Serrametal, Vidoni, Stolfo, Diemme Legno are the companies of Filiera del Legno Fvg (Consorzio Innova Fvg) of Friuli Venezia Giulia Region that took part in the production. 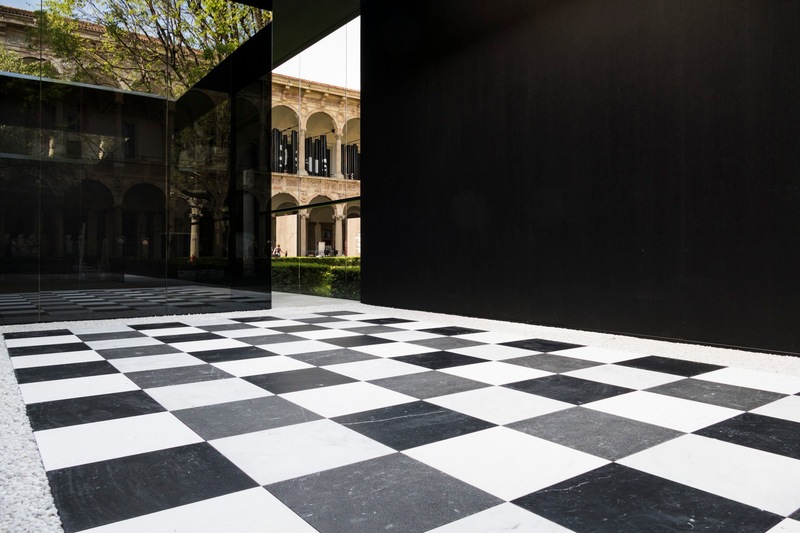 The sound design was by Ferdinando Arnò for Quiet, please! 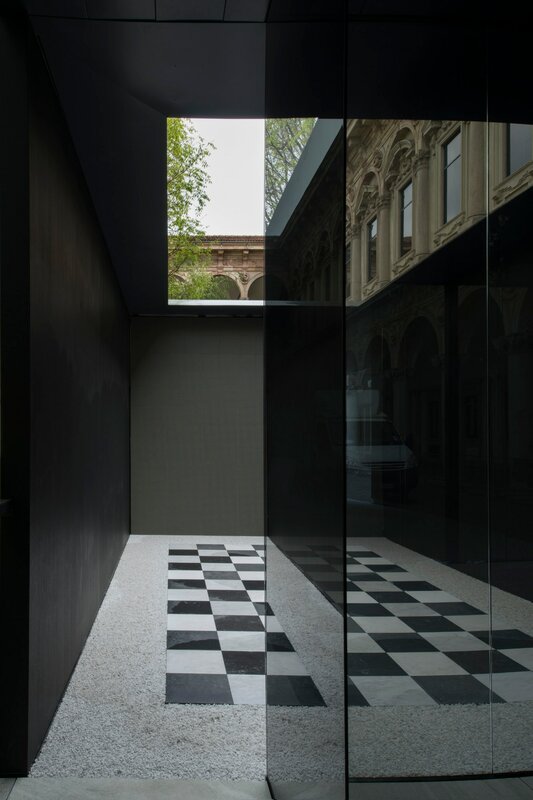 ; lighting by MyLed. 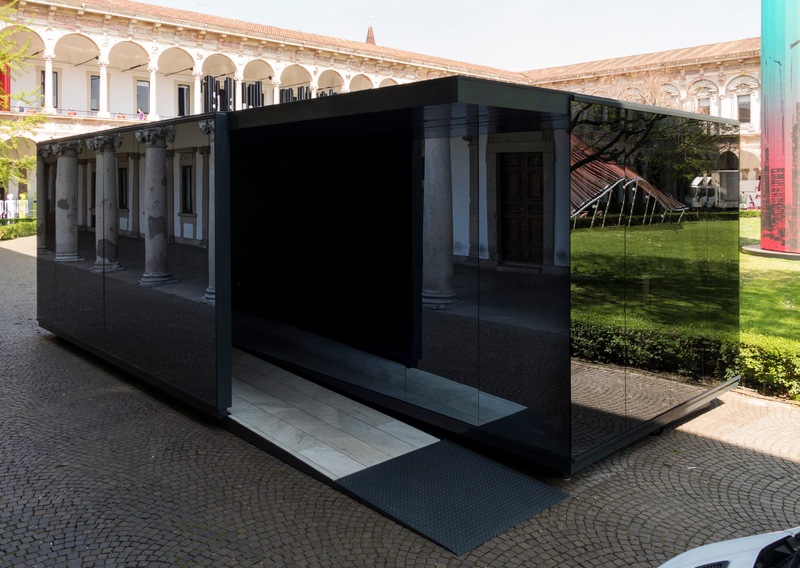 The installation by Aldo Parisotto and Massimo Formenton, produced with Italcom and Laboratorio Morseletto, interpreted the concept of the room ‘of emptiness’ or ‘of silence’: a space that takes on meaning thanks to one or more presences. 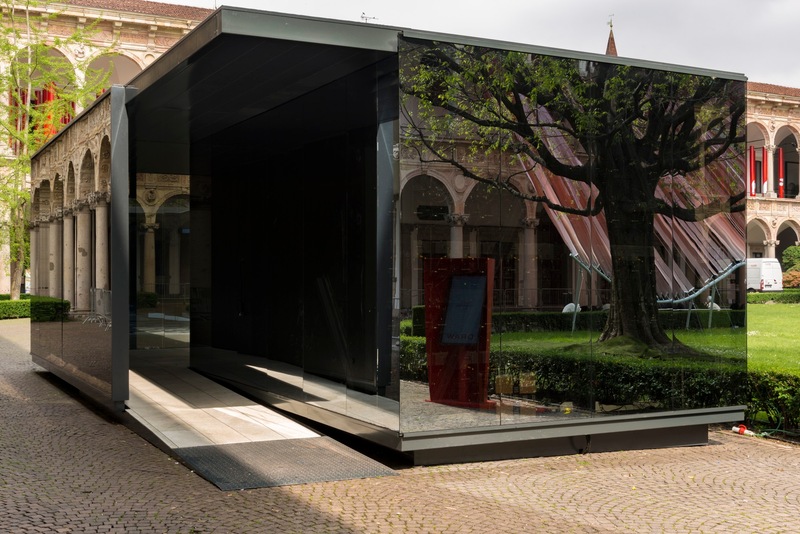 The structure in steel (by Eurometal) formed the skeleton for a shell of walls in reflecting glass (by Piavevetro). 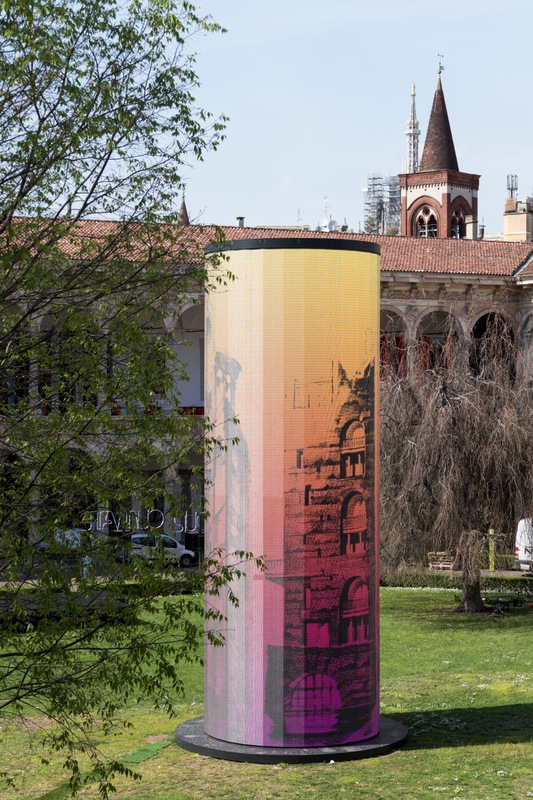 The LED wall was by Tecnovision, the lights by Light Contract, with video content by Pietro Cremona. 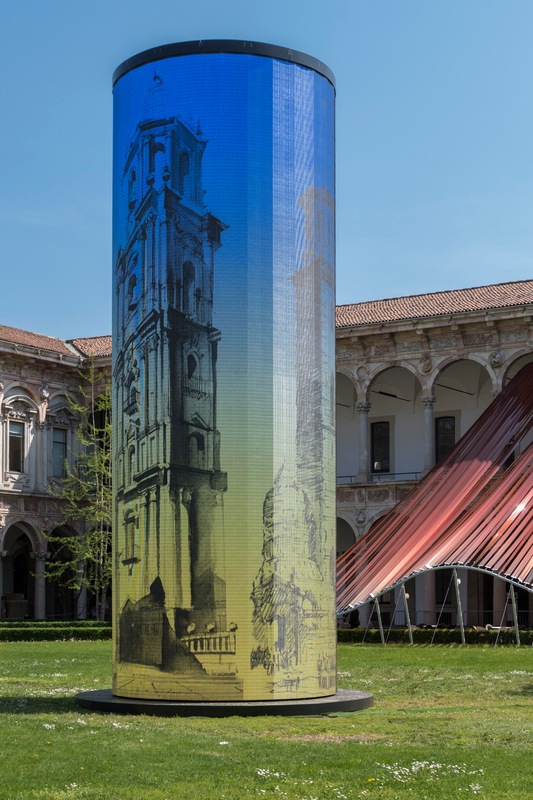 The installation Towers, designed by the Russian architects Tchoban, Kuznetsov and Sterligova and produced by Velko Group, was a cylindrical volume with a height of 12 meters covered by 336 LED panels mounted in a sequence. 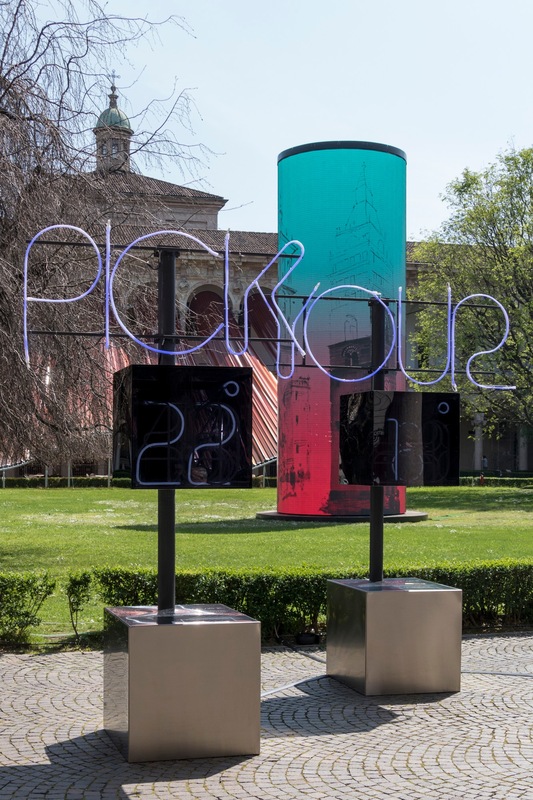 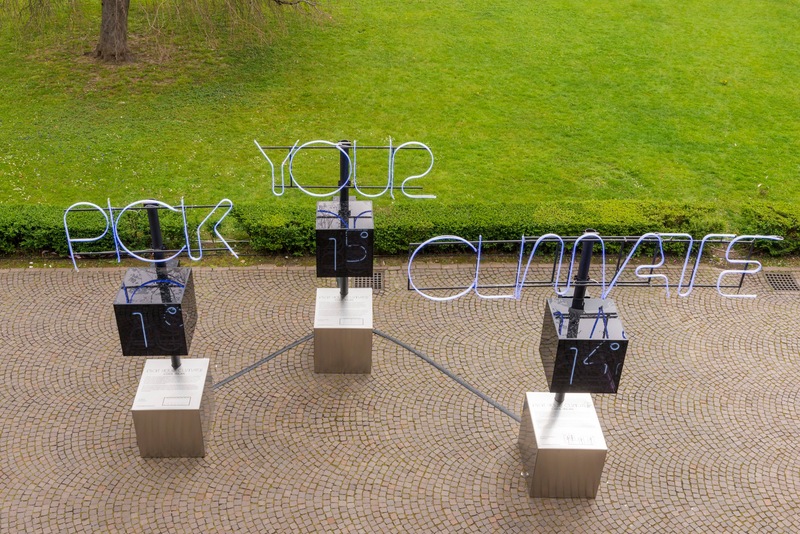 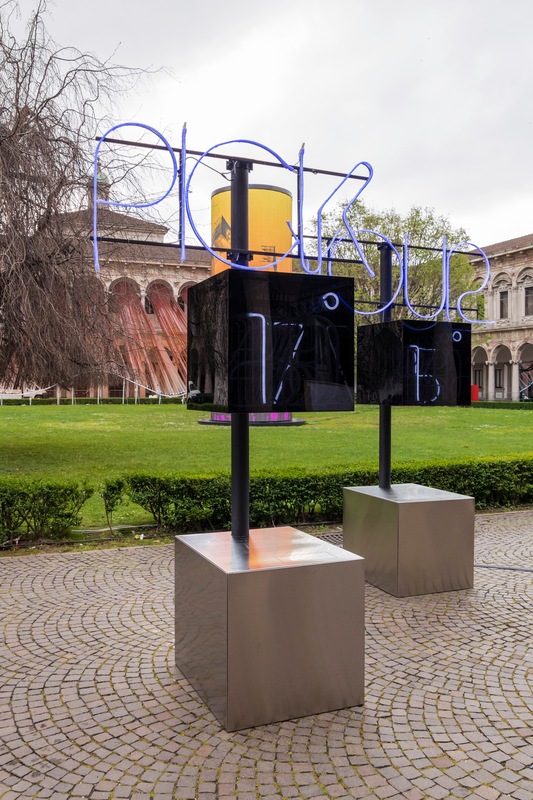 The panels provided an interactive screen for architectural graphics: visitors could transmit their own drawings on the tower thanks to two workstations at the sides of the courtyard with tablets and styluses.